When it comes to pregnancy there are several choices we need to make. One being choosing between a Doctor or a Midwife. In the end your decision comes down to what's best for you and your family, there is simply no right or wrong answer. My husband and I decided that we would have a midwife and deliver in a hospital. It was an amazing experience. However, in the future we may try for a home birth. 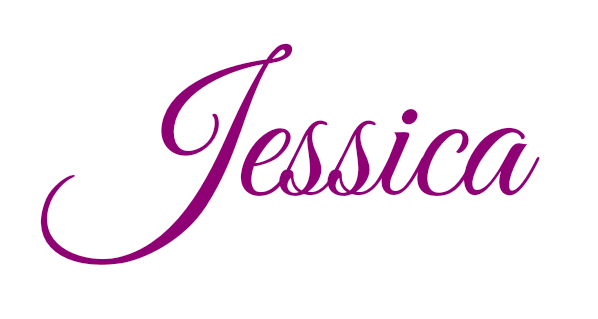 I decided to write this post to share with everyone my midwife experience. It was interesting to learn in my prenatal class how many expectant parents do not know about Midwives. 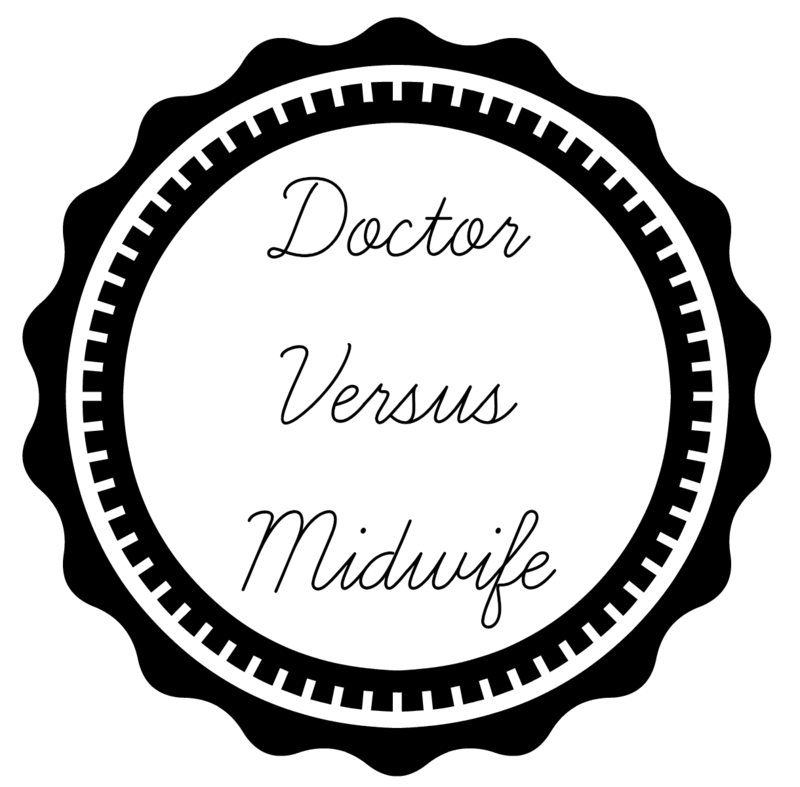 My husband and I knew we wanted a midwife before we even became pregnant. For us – we wanted to be in charge of our birthing decisions and heard that with having a midwife you are less likely to have medical interventions. We loved how midwives are huge advocates for natural births. We also wanted to guarantee that we'd have someone knowledgeable to help us through the labour process. We loved the fact that midwives have 4 years of university training in labour and delivery. We also loved the fact that midwives come visit you at home after the baby is born for 6 weeks of follow-up care. Finally, watching The Business of Being Born solidified our reason for choosing a midwife. After getting accepted by the Midwifery Care of Peel and Halton Hills we were even more excited about our decision because of all the other perks associated with their care. Some of which being: having regular prenatal appointments that lasted around 30-45 minutes per visit, having 24/7 access to your midwives via a paging system, and the amazing breastfeeding support. It was such a relief knowing that our midwife was just a phone call away especially during the whole labour process. I could have not imagined my labour process going any better. I truly believe that having a midwife really helped ensure that my birthing plan was followed through. Having a Midwife is truly an amazing opportunity that we are fortunate to have covered by OHIP in Canada. If you are considering choosing a Midwife, please contact them as soon as you find out that you are pregnant. There are not many Midwives out there and they are becoming more popular. I contacted them literally right after I peed on that stick. Whether you choose a Doctor or a Midwife you are in for an amazing and unforgettable experience.